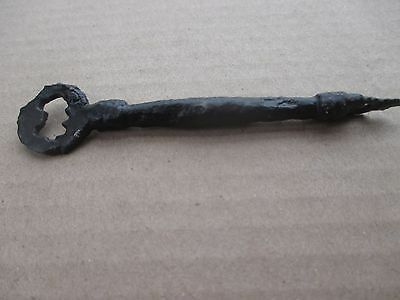 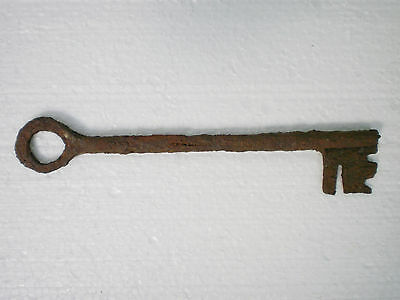 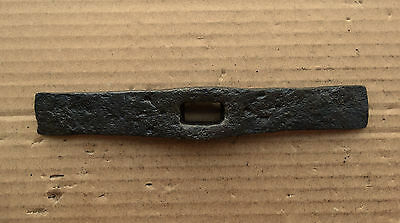 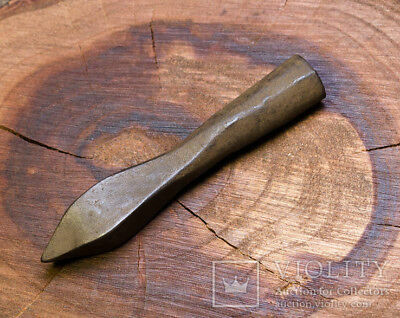 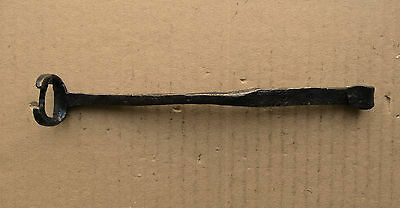 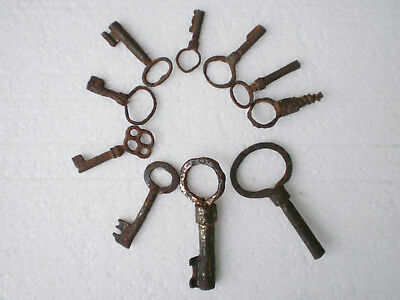 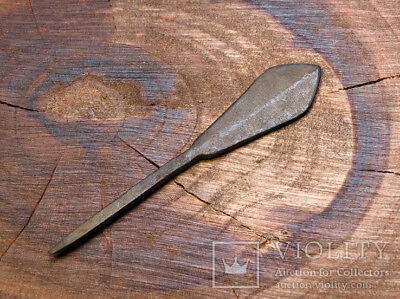 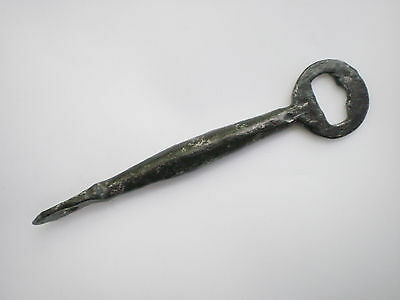 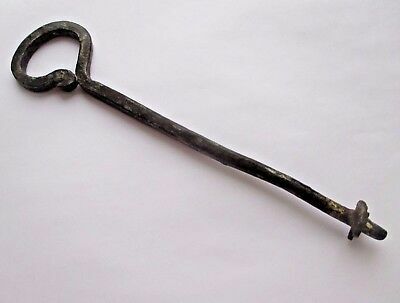 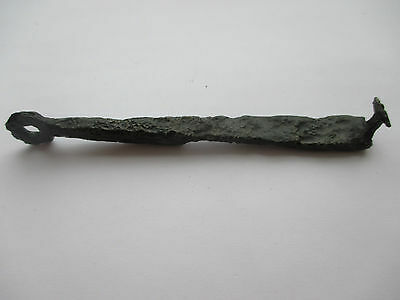 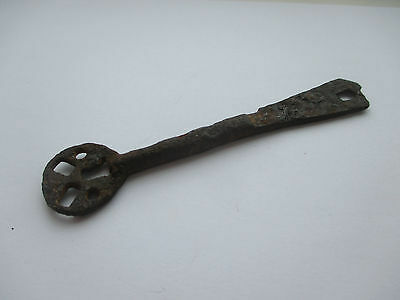 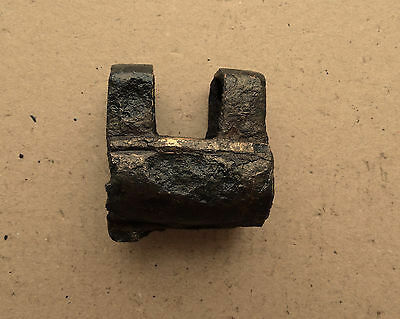 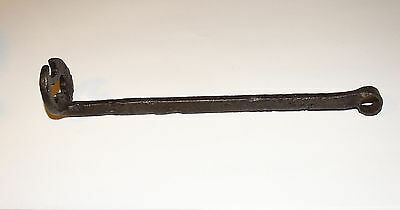 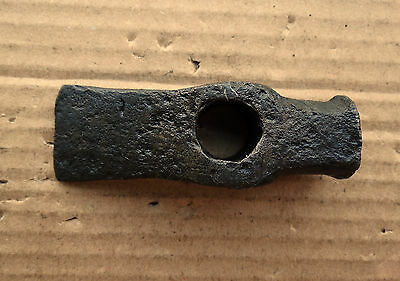 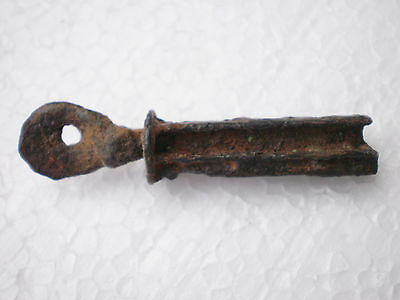 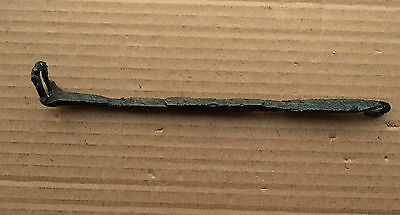 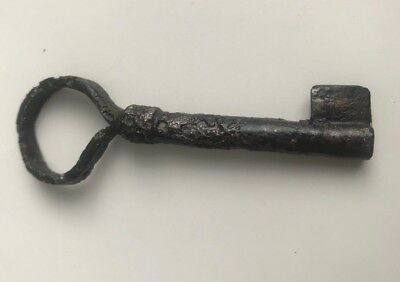 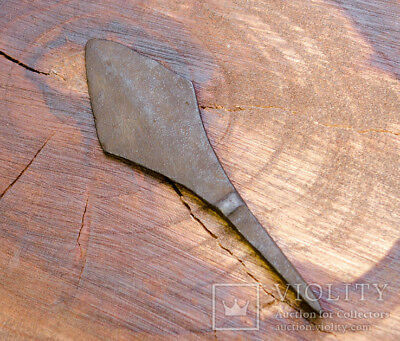 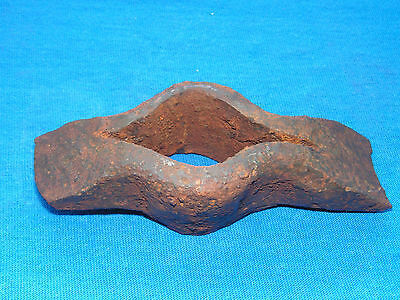 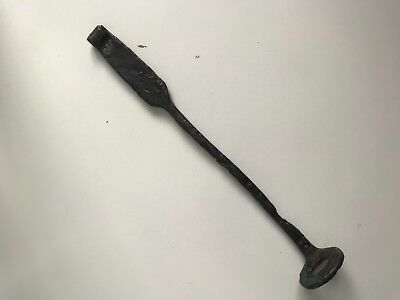 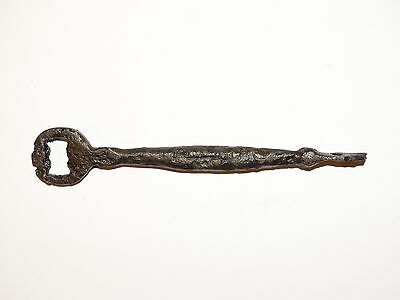 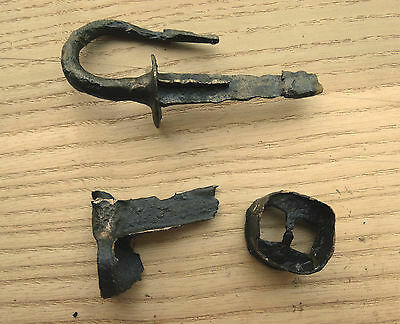 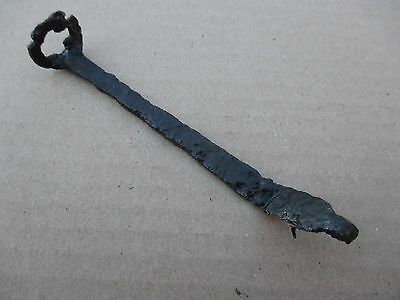 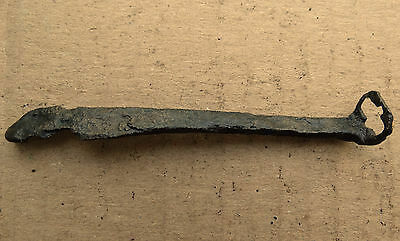 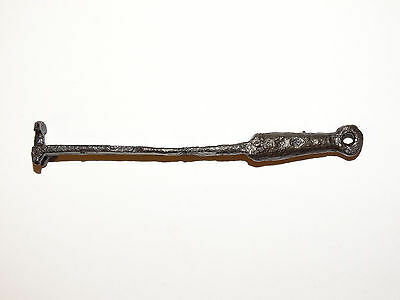 Viking Key for Padlock Kievan Rus 9-10 AD. 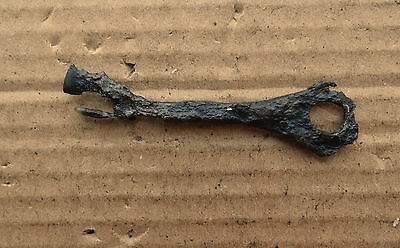 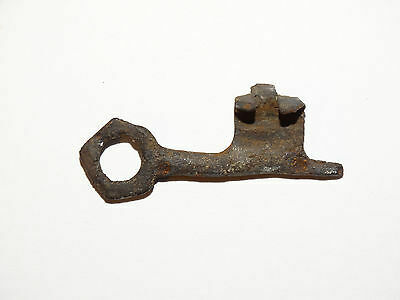 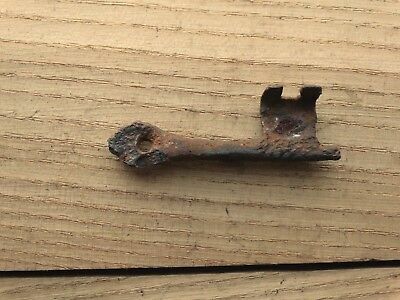 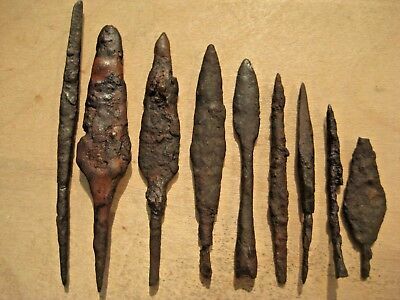 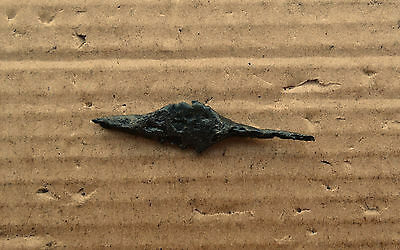 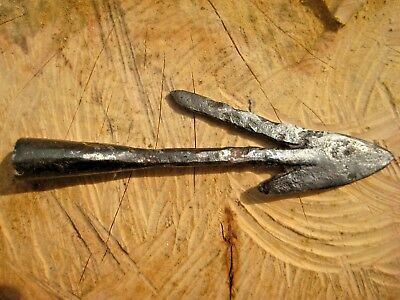 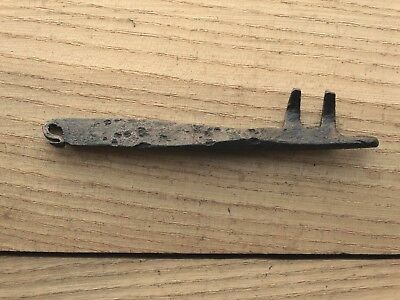 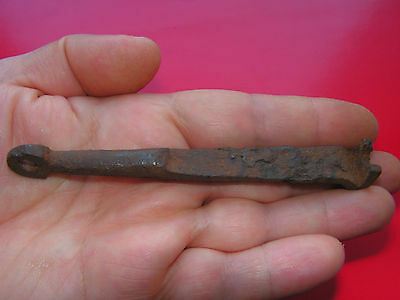 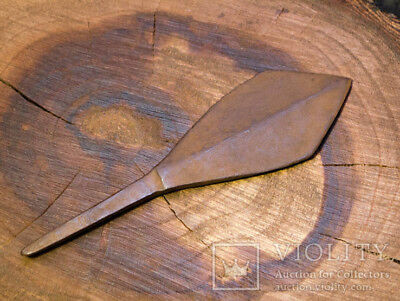 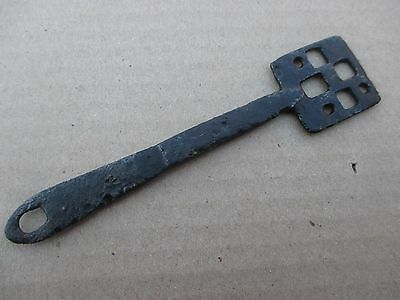 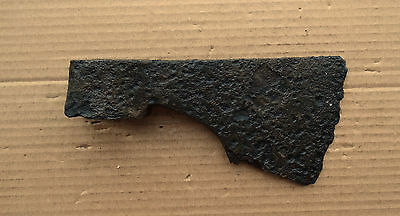 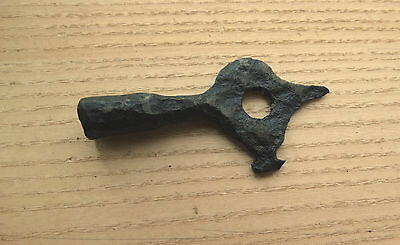 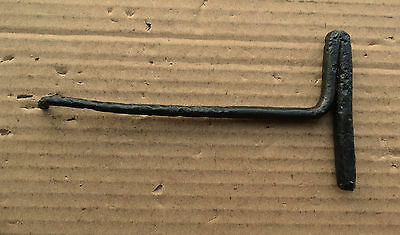 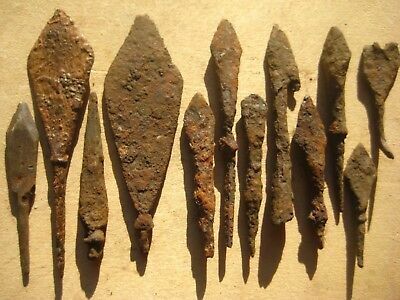 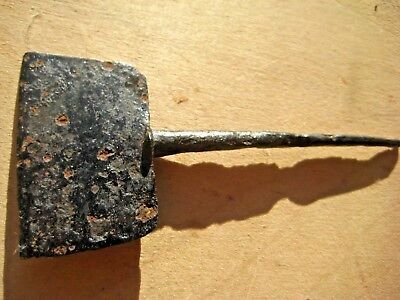 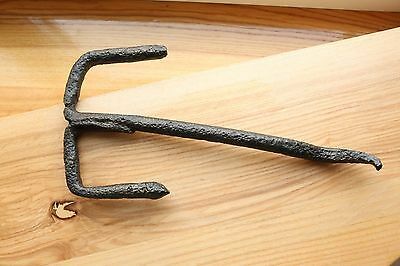 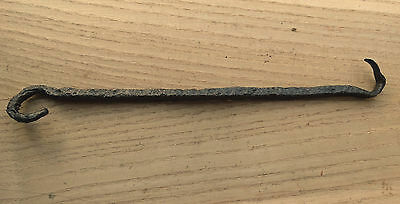 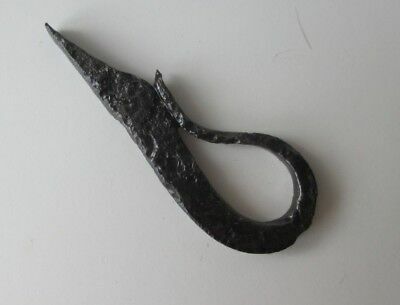 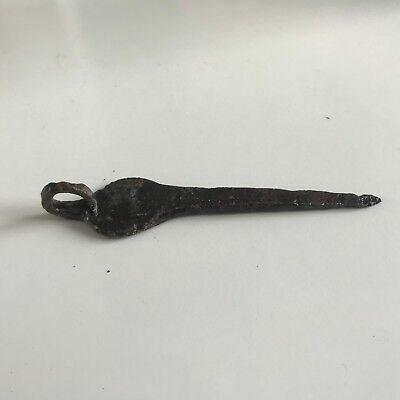 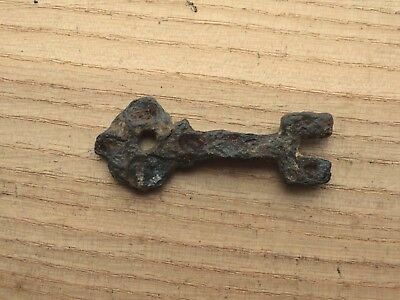 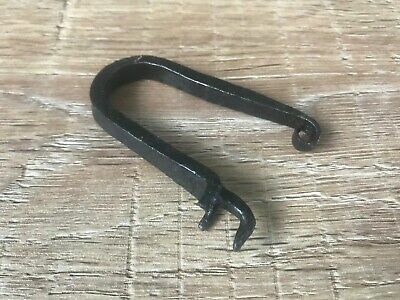 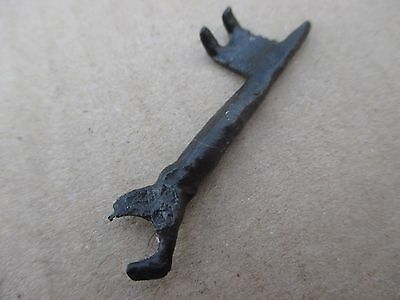 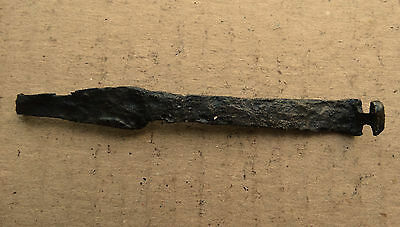 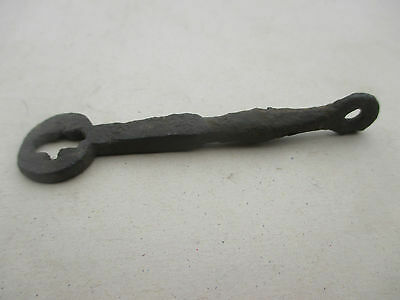 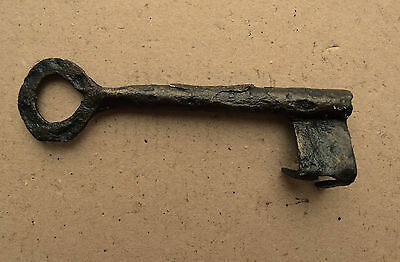 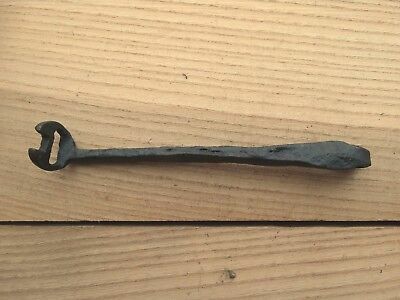 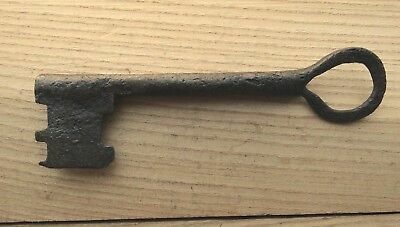 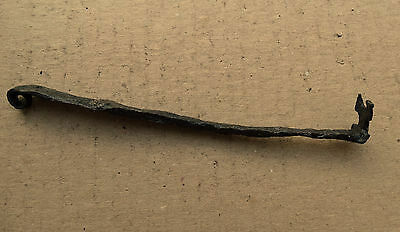 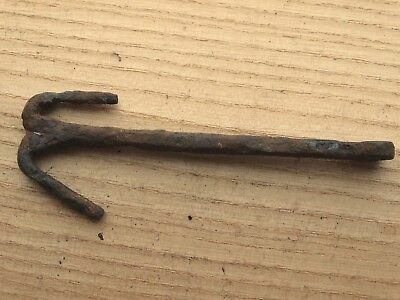 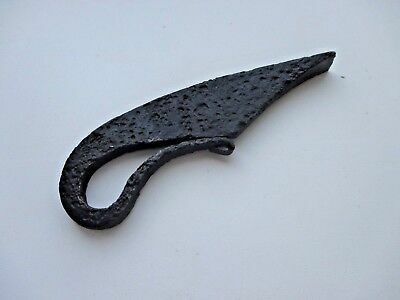 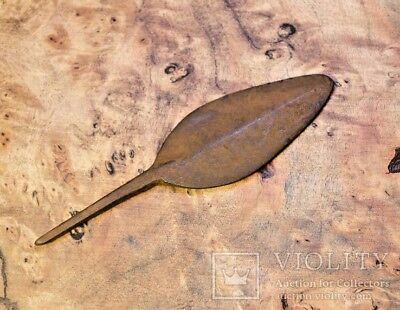 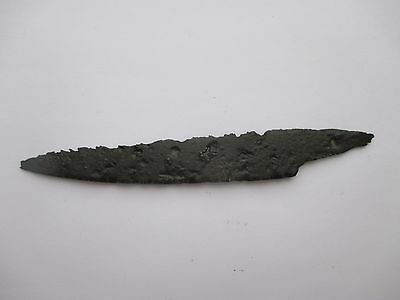 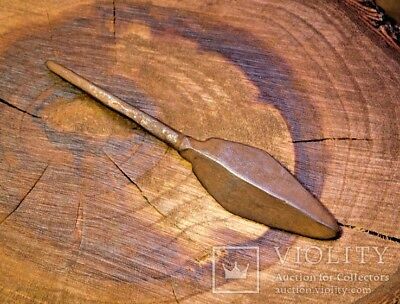 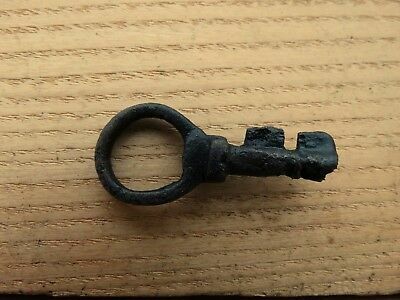 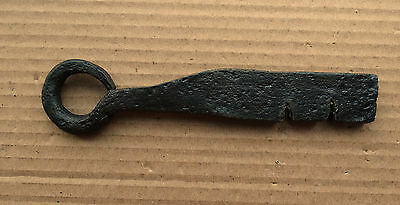 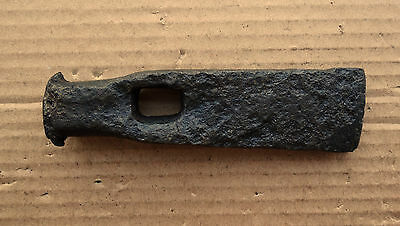 Rare Perfect Viking Key Pendant Amulet 8-10 AD. 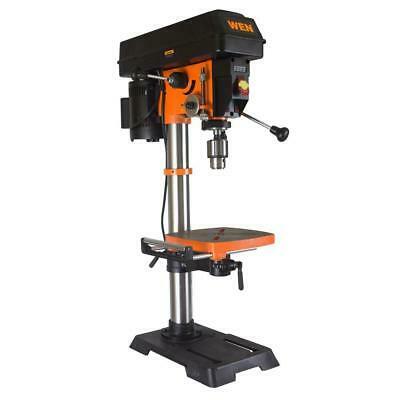 Wen Variable Speed Drill Press Cast Iron Worktable Bevels Powerful Laser 12 in. 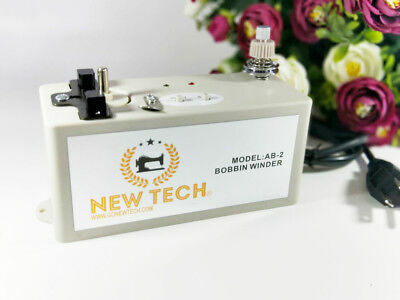 Automatic Bobbin winder. 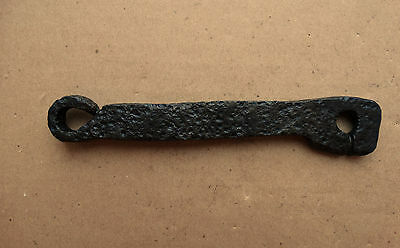 works with all type of bobbins, WITH THREAD STAND 110V.